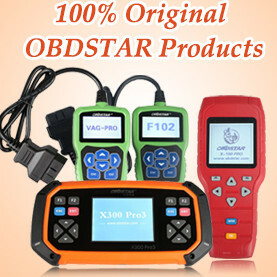 VAG OBD Helper is designed to read VAG 4th IMMO data when all keys lost. Then upload data to other programmers, VVDI2, Lonsdor K518, SMOK etc to program dealer key. This entry was posted in car key programmer and tagged Lonsdor K518ISE, VAG OBD Helper, VVDI2 on November 26, 2018 by obd365.